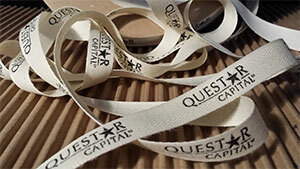 Fully customized 12 inch ribbon for your special event. 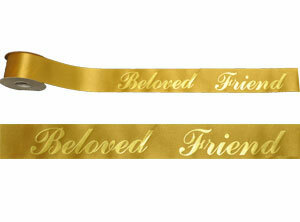 Fully customized 8 inch ribbon for your special event. 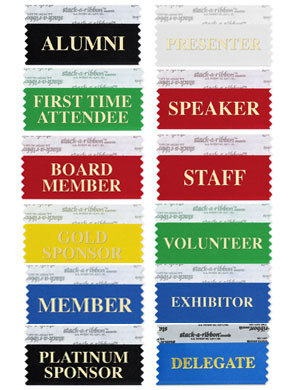 Fully customized 6" ribbon for your special event. Email us your logo or text and we'll send you a proof. 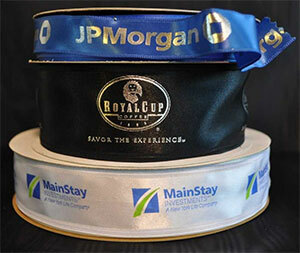 Fully customized 4" ribbon for your special event. Email us your logo or text and we'll send you a proof. 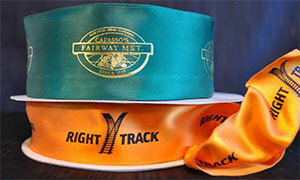 From 5/16th inch to 2 1/2 inch wide ribbon with any custom imprint, logos and custom colors - by the roll. 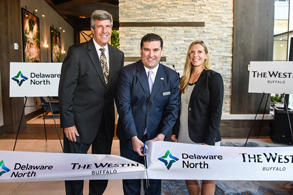 Just like the First Lady and Lady GaGa, your event is worthy of a custom printed ribbon. 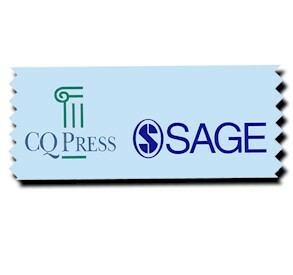 Customize a section or entire roll of any ribbon width or length with your text or logos. 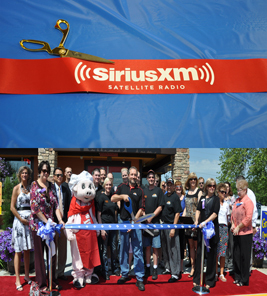 This is a starting price for the ribbon. 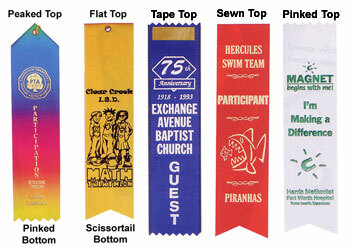 Updated pricing will be calculated when width and length of ribbon is decided. 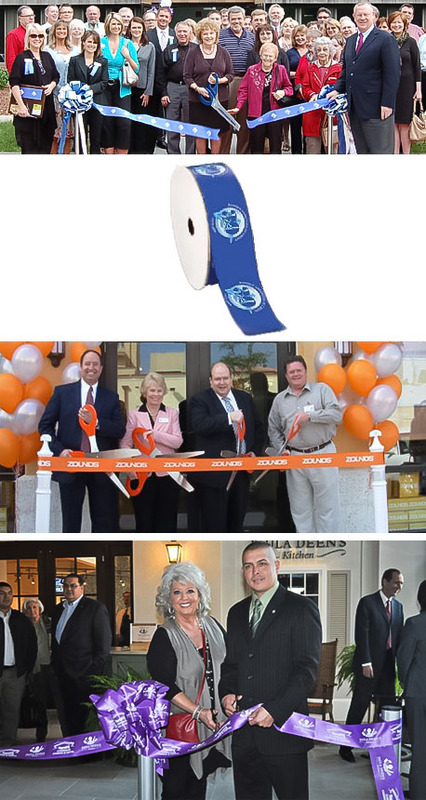 Our popular grosgrain ribbon rolls are perfect for wrapping corporate gifts, Grand Openings, Ribbon Cuttings and Ground Breaking celebrations and package branding. This Twill or Taffeta Ribbon is a cotton ribbon with a woven texture that can be used to create fantastic looking bows for decorations and gifts. Exquisite Wired Edge Ribbon is a dream style to work with. Ideal for bow-making, making a flower garland, or a holiday wreath. 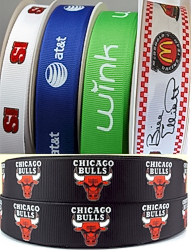 Elite Wired Edge Ribbon is the cream of the crop. The wired edges are laser woven into the fabric. Do you have the perfect holiday decorating idea in mind, but can't find what you are looking for? 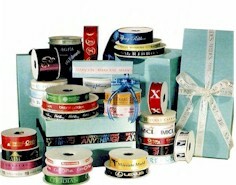 We have you covered with our Custom Printed Christmas Ribbon. Available in Peaked Top, Pinked Bottom, Flat Top, Scissortail Bottom, Tape Top, Sewn Top, and Pinked Top.